Save the Arts - Sign the Petition! No doubt if you are involved in the arts in the UK you have been following the recent discussions and legislative changes relating to the funding that will be available for the arts. If you come from an arts organisation that receives public funding of any kind you are also likely to be greatly concerned about the way things are heading. 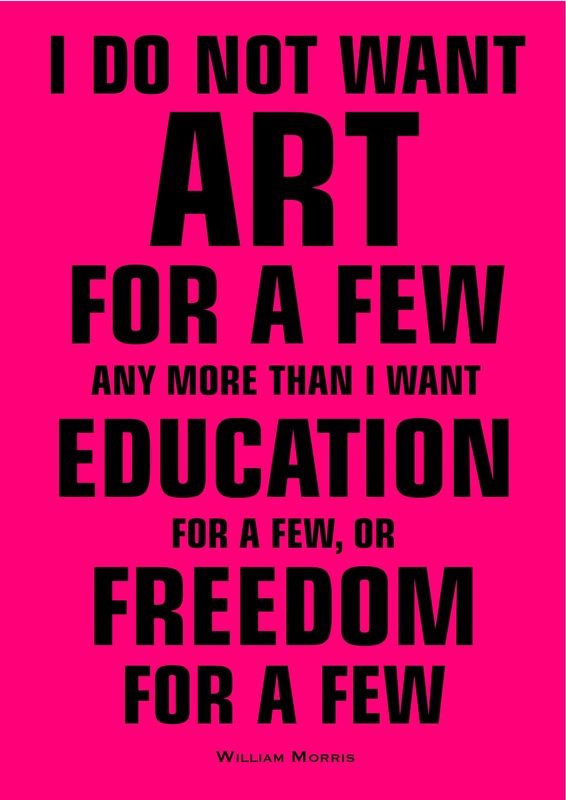 Save the Arts is a campaign headed by the London branch of Turning Point Network, a national consortium of over 2,000 arts organisations and artists dedicated to working together to find new ways to support the arts in the UK. The consortium is putting together a petition which will be sent to the Culture Secretary, Jeremy Hunt, in opposition to the proposed 25% government funding cuts. The opposition is based on the fact that "it has taken 50 years to create a vibrant arts culture in Britain that is the envy of the world and appeals to the Government not to slash arts funding and risk destroying the long-term achievements and the social and economic benefits it brings to all." The campaign against the cuts, which will severely affect smaller scale arts organisations, as well as national and regional museums and galleries, will also produce a new artwork each week in support of the cause. The first stage of the campaign presented a video animation by David Shrigley (shown below) which highlights the effects that the funding cuts will have, and above you can see a new work by Jeremy Deller with Scott King and William Morris.